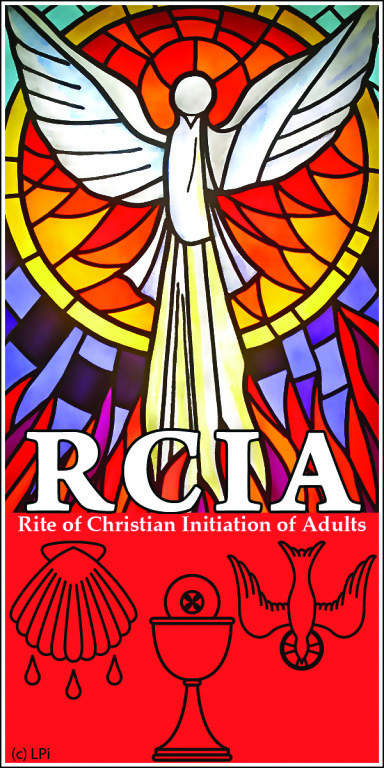 If you are interested in learning about the Catholic faith or wish to experience the joy of being Catholic, the RCIA program designed for you. It is open to anyone, baptized in another faith, those not baptized, or those who have been away from the Church for a period of time and who would like to come back. Attending the RCIA classes does not automatically commit you to becoming Catholic. It begins as an inquiry into the faith. Some do not intend to become Catholic but simply want to learn more about the faith. 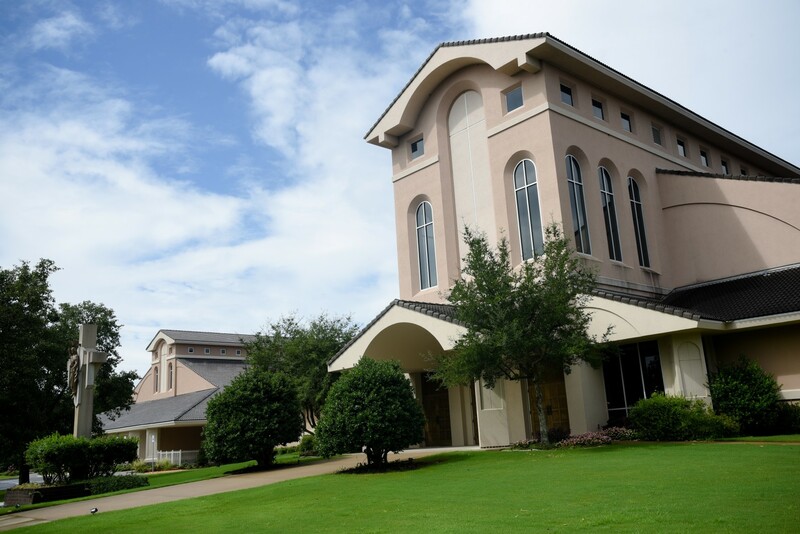 Beginning in June, classes prepare participants to receive the necessary sacraments and make a profession of faith on the night before Easter. RCIA weekly lessons from 2018-2019, will be recorded and posted online for review. These videos will typically be posted by weekend following the Wednesday session. Click HERE to view the recorded video sessions from 2017- 2018.
call our Director of Faith Formation, Greg Donaldson at 225-6774. Ext 284.